I was very excited to get a custom request from Elise for a Cleaning Lady Custom Illustration. Here is the final design that Elise approved. It is a beautiful vector illustration of a Cleaning Lady with pixie tattoos. 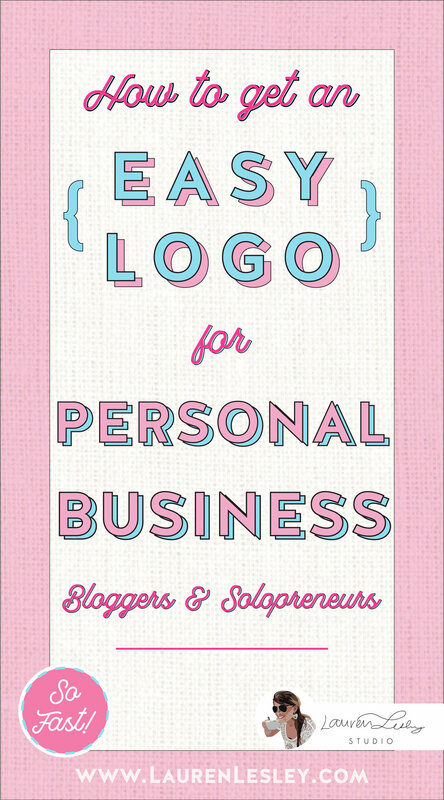 This type of design works wonderfully for femtrepreneurs and business babes looking for business logos.